The ResoNova team began innovating in technology and business in 2016. Our team’s combined functional experience has equipped us with a unique level of understanding and professional aptitude. Our team is an intelligent maverick in the consulting industry - always thinking outside the box and pushing conventional boundaries. Businesses looking to leverage new technology and remain competitive in the high-speed, information-filled digital space need to be guided by a professional team capable of innovative ideation, creative problem solving, and calculated risk-taking. These are the needs our team exists to fill. William Thompson is the Founder and CEO of ResoNova International Consulting LLC. He is a serial entrepreneur with significant experience in launching and managing complex distributed teams. He is also an early pioneer of various cryptocurrency trading methodologies which have been utilized by market-making entities who trade and manage millions of dollars using such strategies. 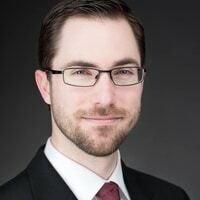 Graduating with honors from Cryptography school in the United States Marine Corp, William has accumulated more than ten thousand hours of direct experience in real-time electronic warfare and special operations. Tapping into his combined experience in applied cryptography and blockchain, William has been featured as a keynote speaker at the premier Atlanta Blockchain panel and events hosted by Hilbert Financial Group in Greenville, South Carolina. William has directly consulted for numerous corporate clients, fund managers, new start-ups, and government entities. Natalie became deeply involved in blockchain technology in May of 2016 after completing her time at the University at Tennessee where she studied Neuroscience. Leaving behind a medical career and a government position where she worked as a Special Projects Analyst, Natalie immersed herself in blockchain. 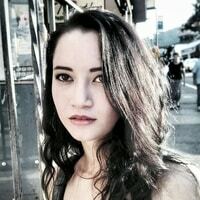 Over the past couple years, she has studied the motions of the cryptocurrency ecosystem and the various social elements involved. She has also become intimately familiar with how blockchain technology is being applied to solve real world problems. Natalie has assisted clients with the development of blockchain education programs. She has also managed social media marketing and conducted community management services. Natalie is skilled in the use of targeted social media automation and has picked up web design over the past year. Natalie works with ResoNova as a Consultant and Chief Operating Officer. She manages the company’s day to day internal activities to ensure that clients are given high quality service in a timely manner. Alex serves on the advisory board of ResoNova International Consulting as a compliance and financial markets advisor. After his role at Transamerica Financial Advisors as the youngest Branch Office Supervisor in company history, Alex applied his experiences in business and finance to launch his own asset management firm, Hilbert Financial Group. Alex has established multiple businesses and consults with teams around the world. Having been a consultant with several companies, Alex has assisted in creating sales programs, launching new divisions, and developing new business platforms. His most recent project brings together the challenges of startup funding, antiquated regulation, and borderless applications. From private investment funds to automated accounting systems, Alex is developing business solutions and investment opportunities in emerging technology fields. Georges served as Business Development Officer with the Humaniq project, a 4th generation mobile bank. 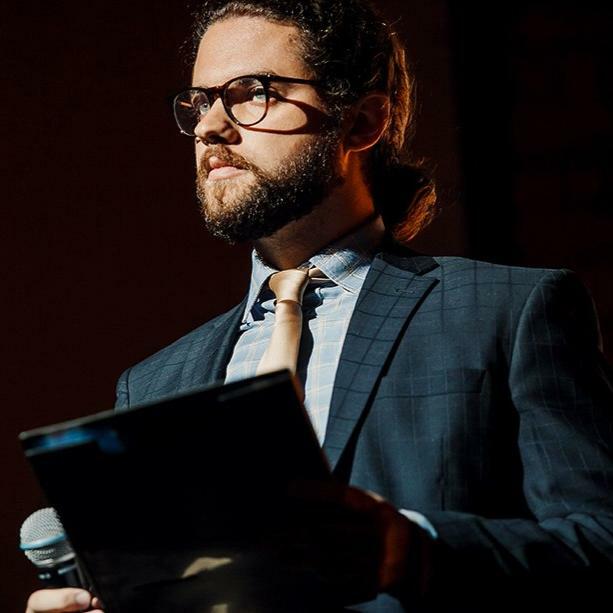 He is a researcher of political economy in a wide spectre of global issues with a concentration on the effects of disruptive technologies, especially Cryptocurrency/Blockchain, Drones, AI, IoT, and VR/AR/MR. Georges started his career in assurance and fraud investigation at Ernst & Young. Georges is a researcher who addresses the challenges of present and future technological automation, mitigating social risks through the development of sound policies and vocational programs targeting job obsolescence and further skill recalibration as part of societal sustainable development. Georges is a frequent lecturer on “Politics of Innovation” at RANEPA. Natalia is a multilingual and passionate entrepreneur, who has developed a number of start-up projects from scratch in Russia, Switzerland, Germany, the Carribean, Seychelles, and the Middle East. She runs UpSkillMe - the first niche project in Russia targeted at non-native speakers with high ambition to become valued professionals and irreplaceable communicators on the international arena. Her company helps international teams and business leaders to communicate, pitch, and sell more effectively in their second language. 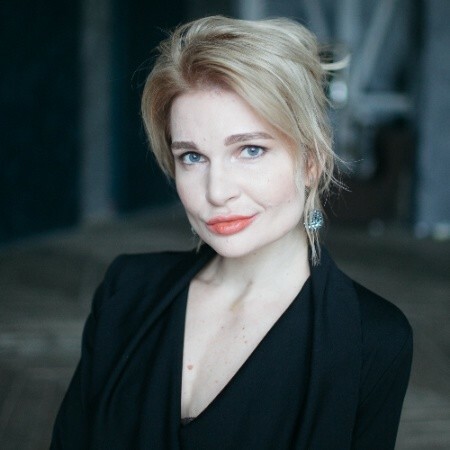 She used to work as Head of Business Development for a blockchain startup in the CryptoValley, Switzerland, and currently acts as an advisor to Kaizen VC in Switzerland, serves as a member of World Blockchain Foundation in Asia, and as a mentor at the Emerging Managers Incubator for fund managers (Chicago, IL), as well as helps startups create a pitch that gets the attention of investors. She talks and writes about cross-cultural communication strategies and believes that great relationships with people are a core ingredient for any successful business. Connect with us to discuss how your business can play a part in our global mission.